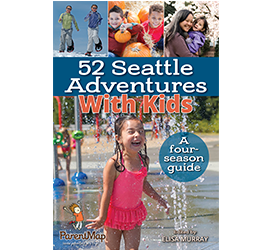 ParentMap is Seattle’s #1 parenting media brand, providing award-winning content and trusted resources to families across the greater Puget Sound and beyond. Reaching families from Snohomish to the South Sound has never been easier. Advertise with us to grow your business and build our community — together. Let our team create a custom advertising package to amplify your brand message across multiple channels for maximum impact.